Bauerfeind’s AchilloTrain ankle supports relieve pain and stabilize the Achilles tendon without restricting your mobility. 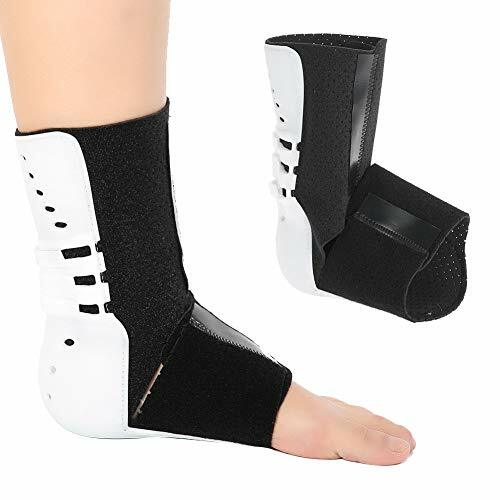 This soft brace is ideal for post-surgery therapy, tendinitis, and pain in the back of the heel. 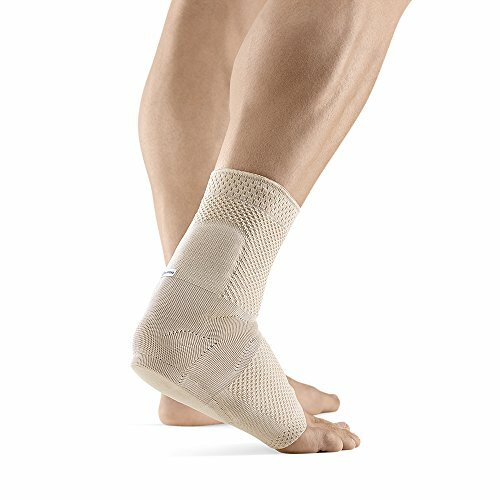 If your ankle is weak, swollen, painful or recovering from an injury, Bauerfeind’s AchilloTrain ankle support provides relief and stability for the Achilles tendon & heel. 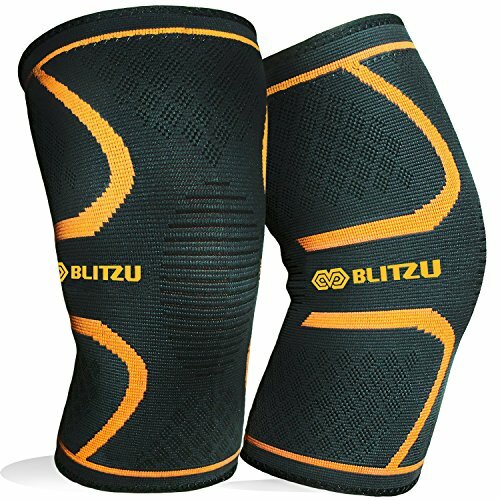 AchilloTrain’s medical-grade compression relieves pain, heightens proprioceptive bio-feedback, and protects the tendon without limiting your mobility. More than 80 years ago, Bauerfeind set the bar for compression technology and we’ve been raising it ever since. Because of our medical heritage and attention to detail, our products still lead the industry in fit, comfort, support and performance. Endorsed by the Arthritis Foundation, NBATA (National Basketball Athletic Trainers Association), and PBATS (Professional Baseball Athletic Trainers Society), and the 2008-2018 Olympic Games, Bauerfeind’s braces are trusted by professional athletes and healthcare providers throughout the world. 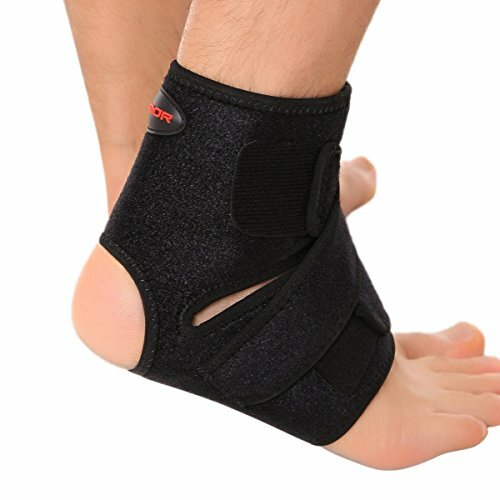 Whether you are a serious athlete or an active person who doesn’t want pain or injury to interfere with the things you love to do, Bauerfeind’s AchilloTrain ankle support is for you. Be comfortable and active with AchilloTrain. Bauerfeind Perfect Fit sizing system – Please measure according to the size chart provided. 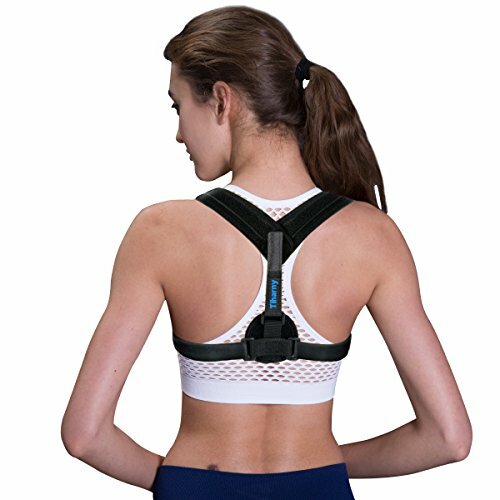 PROVIDES A THREE-FOLD THERAPEUTIC EFFECT: The soft brace relieves pain, distributes pressure uniformly to reduce impact, and produces a soothing massage effect to prevent fluid build-up. 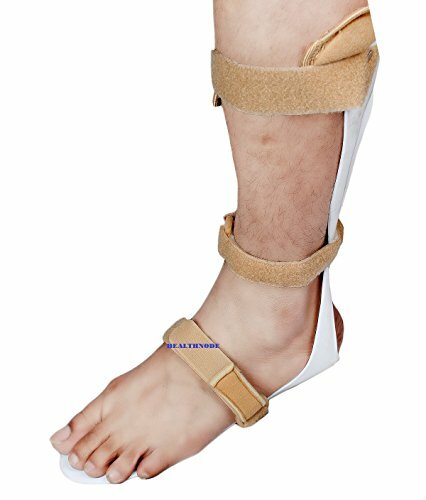 SPECIALLY ENGINEERED FABRIC: Due to the contoured, three-dimensional knit not found in other brands of braces, AchilloTrain is constructed to conform to the natural shape of the ankle, so the ankle is still mobile, but gets the stability it needs. 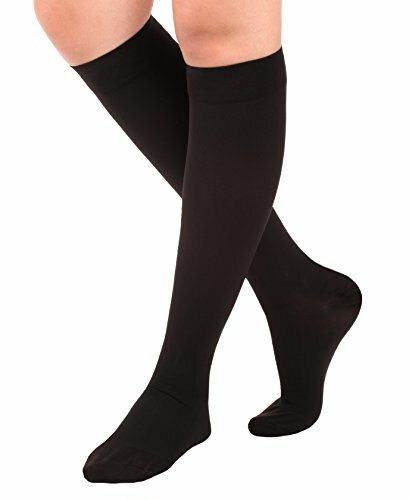 COMFORTABLE FIT & GENTLE ON THE SKIN: The support fits optimally even in the instep. Extra cushioning on the Achilles and heels make the brace comfortable all day, while the breathable material prevents moisture build-up. USED TO HELP TREAT & HELP PREVENT: Achilles pain, swelling, tendonitis, Haglund’s deformity, heel pain, heel swelling, pump bump, heel bursitis and more. 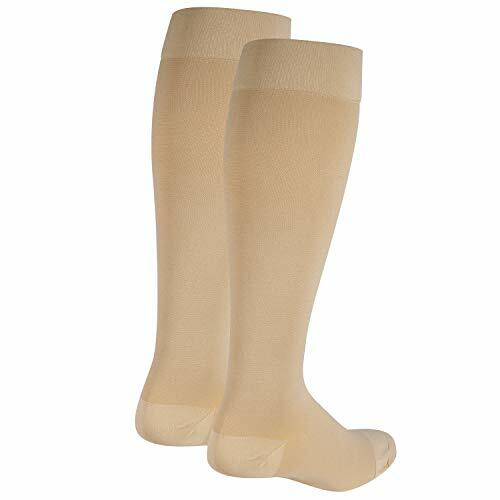 Ideal for post-surgery therapy, tendonitis and inflammation around heel.